Every quarter counts at the Ale and the Witch this summer! 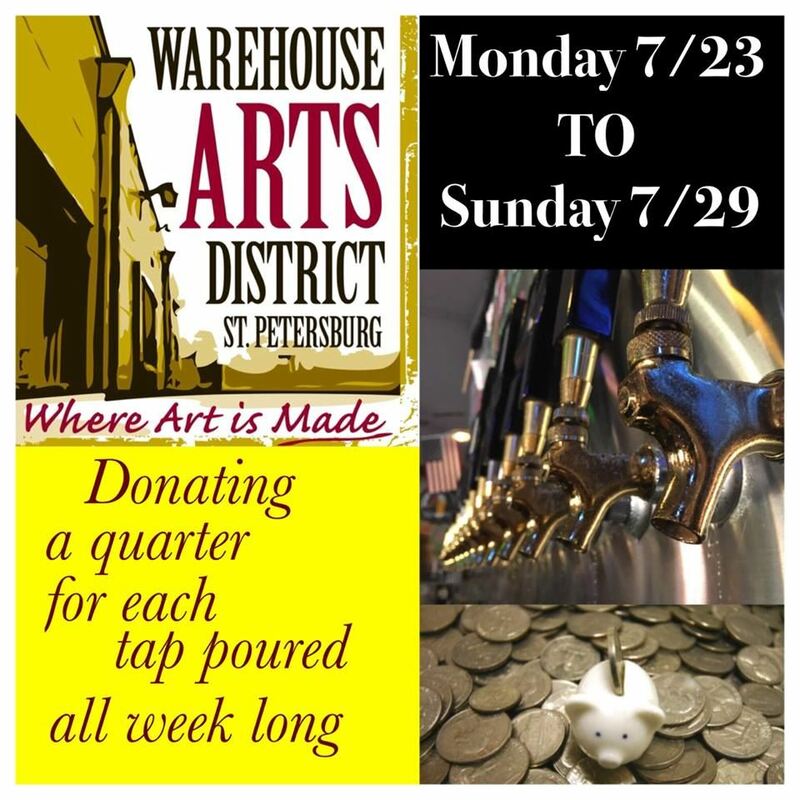 Each week they will be donating .25 cents from each and every tap they pour to a local non-profit organization in our community and the Warehouse Arts District is thrilled to be their local non-profit recipient from July 23rd through July 29th! But wait! That’s not all! 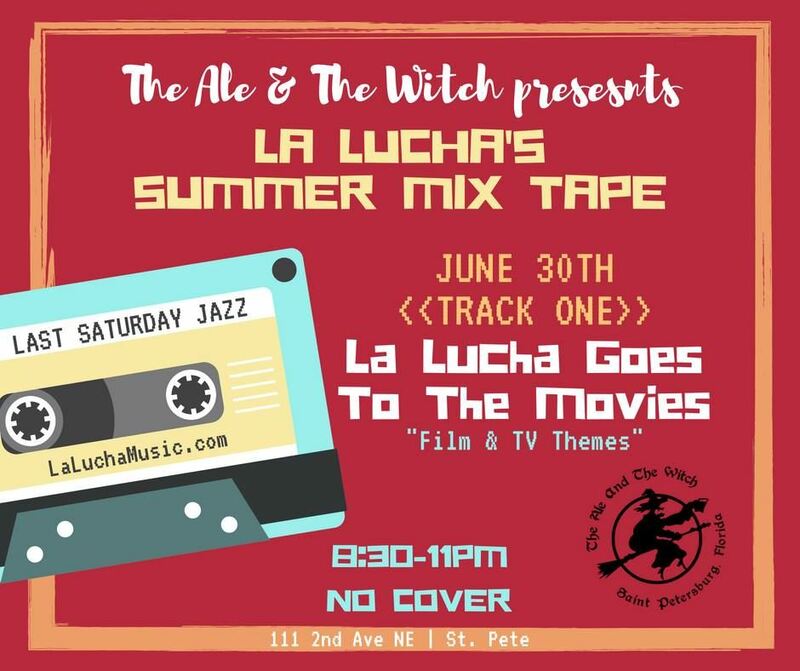 On Saturday evening, July 28th La Luchas's Summer Mix Tape Series continues at the Witch with Cuchifrito con Salsa featuring James Suggs (trumpet) & Patrick Hernly (percussion) from 8:30-11pm. 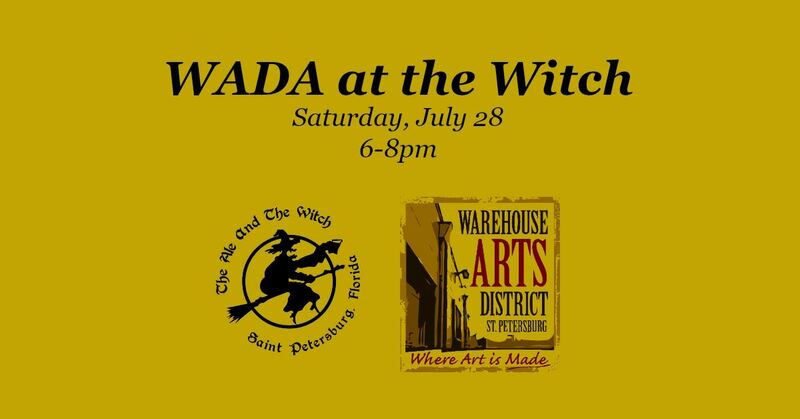 We’ll have a table set up inside near the bar where you can learn more about what we’re building next in the Warehouse Arts District, win WADA stickers and note cards, purchase WADA t-shirts and win and purchase some amazing artwork. More details coming soon! Stop by our table from 6-8pm and see what we have! So grab a beer and join us in the courtyard starting at 6pm!